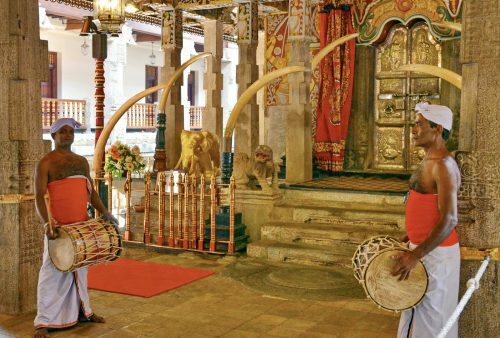 This 2-week Sri Lanka tour takes you from the spectacular ancient cities of the Central Plains and Cultural Triangle, through Kandy, the scenic hill country, tea estates and national parks to a beautiful and undeveloped section of the southern Coast. 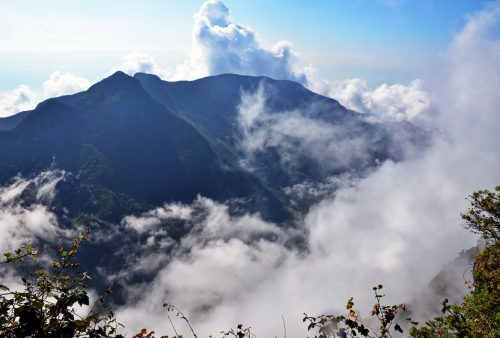 We’ll encounter the flourishing wildlife and stunning scenery of Udawalawa and Horton Plains National Parks as well as visiting no less than 6 UNESCO World Heritage Sites while ensuring a leisurely pace and ample time for relaxation and opportunities to ‘do your own thing’. Some of the exciting and varied activities include; exploring the jungle ruins of Ritigala, discovering ancient cave temples at Dambulla, an early morning ascent of the dramatic rock fortress of Sigiriya with its famous Maidens of the Clouds, Kandy’s prestigious Temple of the Tooth, tea tasting at highland plantations, a hike through spectacular Horton Plains National Park, jeep safaris in Udawalawe National Park, a stay in a tranquil South Coast resort and even – weather permitting – a whale watching option at Mirissa. 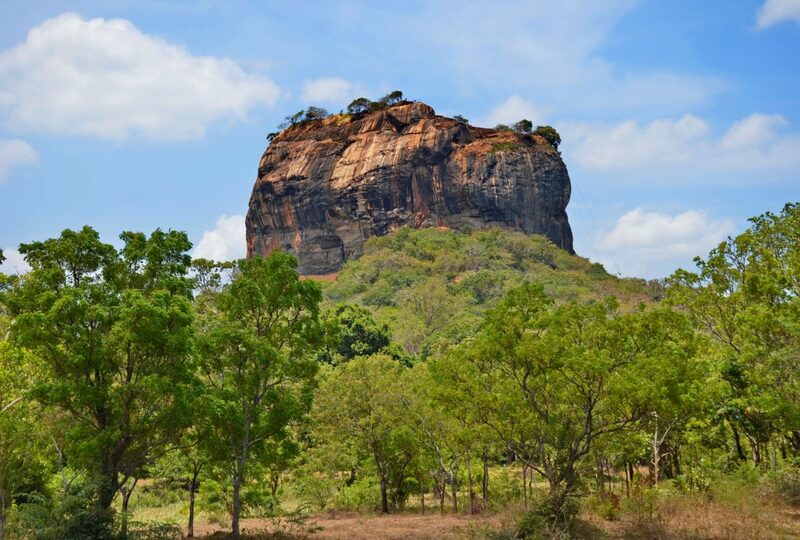 With a wide variety of sites, landscapes, flora and fauna and activities this tour is a perfect introduction to the magnificent island of Sri Lanka. 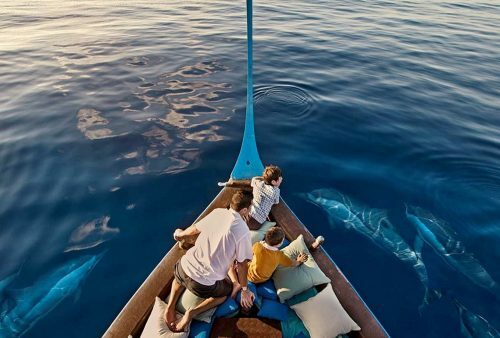 Note also: for those with a few more days to spare, we propose a highly unusual and fascinating off-the-beaten-track Maldives tour or a more classic stay at an island eco-resort. 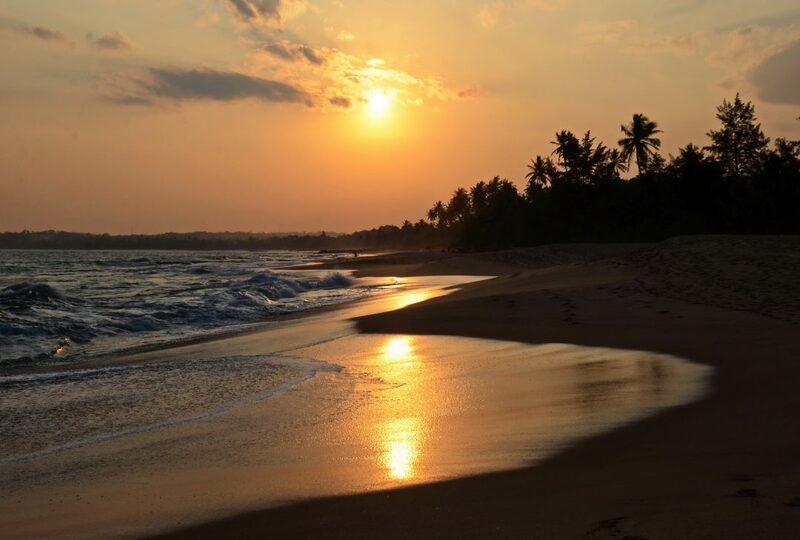 Arrival at Colombo International Airport and a transfer to nearby Negombo on the Island’s West Coast for some relaxation time after your flight. 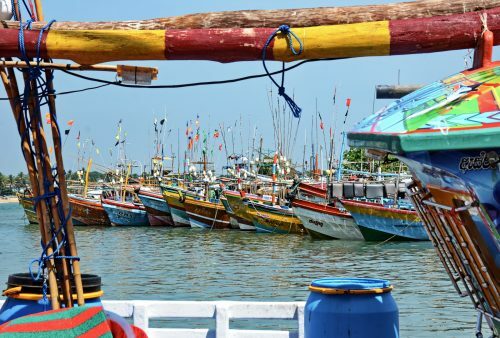 Explore the area, check out the lively fish market and Dutch period canals or perhaps even try one of the famous traditional Ayurvedic massages? Optional early morning visit to the lively fish market before a tour of some of the sites of Sri Lanka’s bustling capital Colombo. 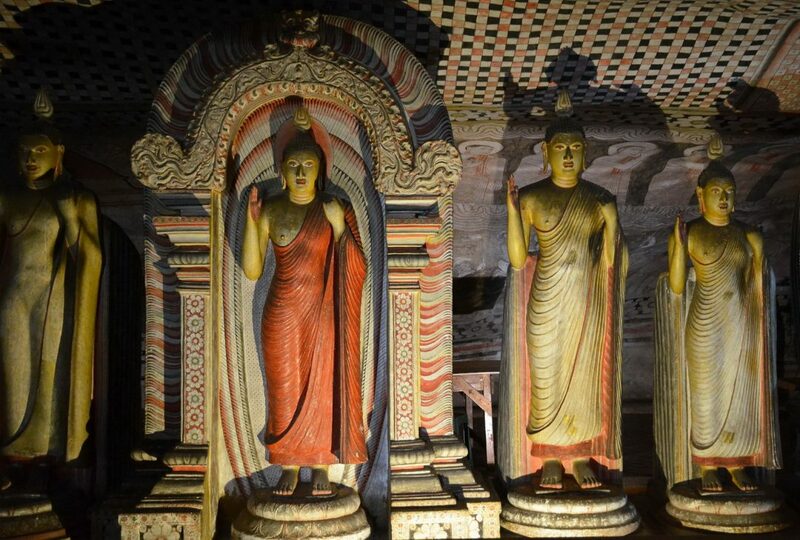 Visits include the well-laid out National Museum, a look at some of the city’s colonial architecture and a walk through the hectic but fascinating Pettah Bazaar street market. 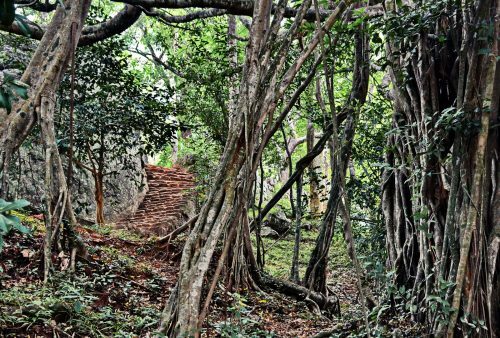 Time to head into the interior where our first stop will be the 2,000-year-old ruined Buddhist monastery at Ritigala – an atmospheric and rarely-visited site amid jungle and huge granite boulders. In the afternoon we’ll continue to Habarana – our base for our 2-day exploration of the Cultural Triangle. 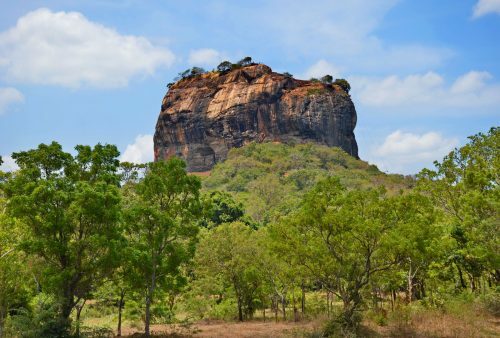 Early morning ascent of the rock fortress of Sigiriya for the magnificent views with a tour of the rock palace, cliff paintings and lush gardens. From here we’ll travel to the nearby, picturesque medieval capital of Polonnaruwa – also a World Heritage site – for a cycling (or bus) tour of its historic temples and exquisitely carved statues. Morning visit to another World Heritage site Dambulla, location of Sri Lanka’s finest cave temples, dating back to the 1st century BCE, before continuing south to Kandy via a fascinating spice garden at Matale. The famous mountain town comes with a picturesque, lakeside setting and rich historical and cultural heritage. Morning visit to the celebrated and highly prestigious Temple of the Tooth, which houses Sri Lanka’s most revered religious relic and then to the beautiful and lush Peradeniya Botanic Gardens. Afternoon to explore the town or stroll around the lake with an optional, evening traditional dance display. Departure from Kandy for a scenic drive into the hills, passing (and of course visiting) tea plantations and spectacular waterfalls on our way to Nuwara Eliya. 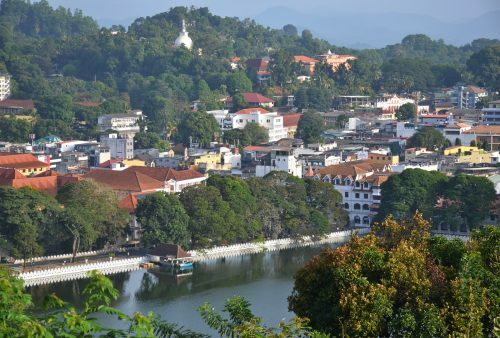 Afternoon to discover the quaint colonial town, former British capital of the Hill Country and Sri Lanka’s highest town at some 1,900 metres. An early morning hike through the heath-land and rhododendron forest of Horton Plains National Park in time to catch the awe-inspiring views at ‘World’s End’ before the cloud sets in. 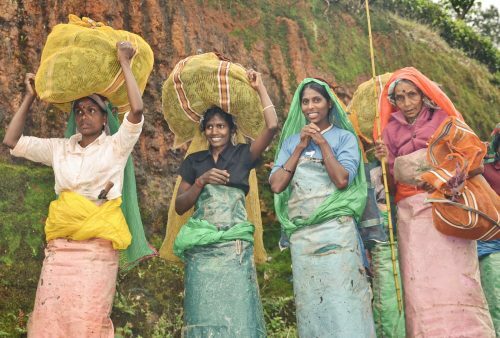 Opportunities to discover the park’s abundant flora and fauna as well as the picturesque Baker’s Falls, Continue by a scenic train ride to the old hill station of Bandarawela. 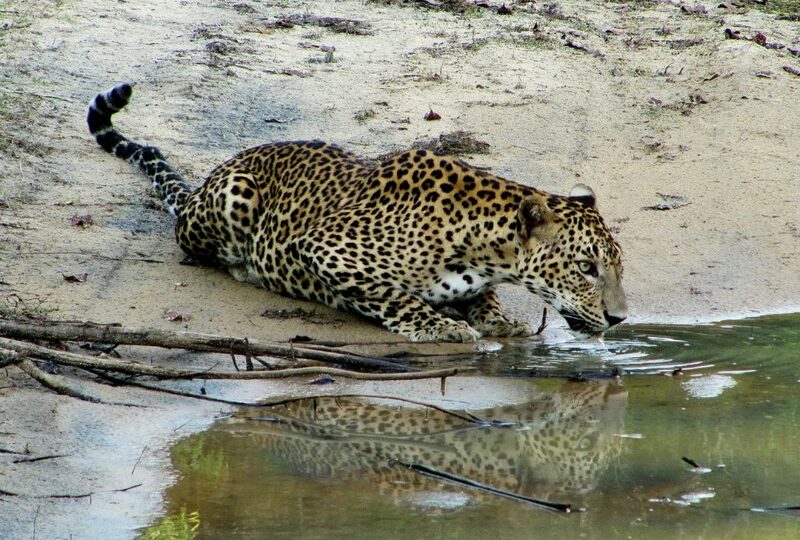 Drop down from the Hill Country to the southern plains and continue to Udawalawe for an afternoon jeep safari. The park is noted for its large elephant population as well as being home to leopards, jackals, crocodiles, several monkey species and no less than 150 bird species. 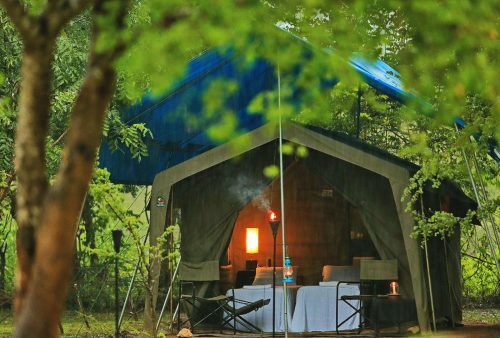 Overnight on the edge of the park in a resort or safari camp depending upon availability. 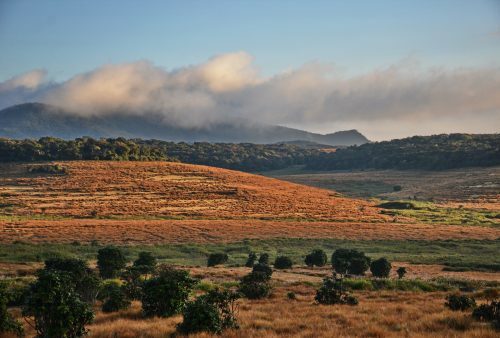 Early morning jeep safari at Udawalawe and visit to the famous Transit Home, rehabilitation centre, before a leisurely drive south to the picturesque and laid-back Indian Ocean town of Tangalle. 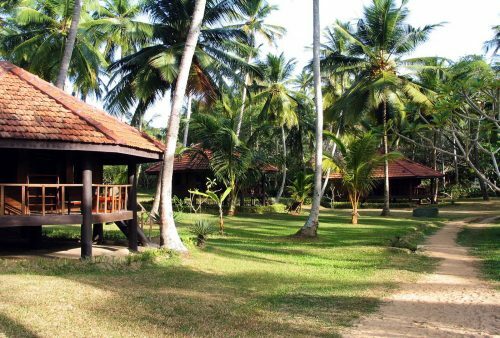 We’ll stay in a secluded beach resort with the afternoon to relax or explore the area. 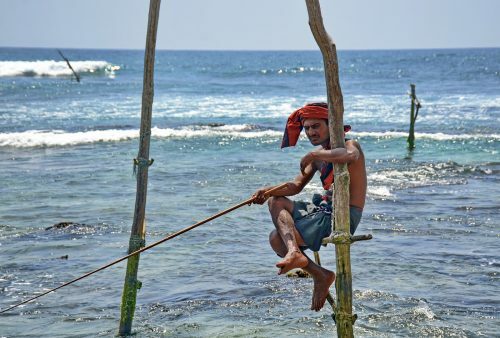 At leisure in Tangalle – relax on the beach or visit the town’s colourful fishing port. 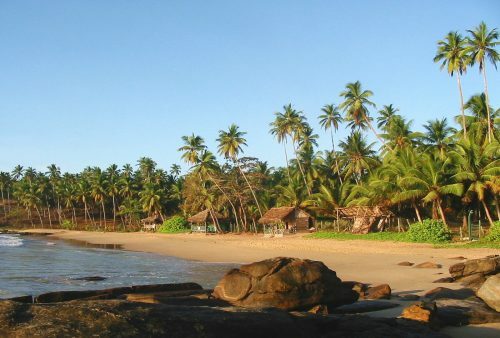 Another option for early risers is a boat safari through the lagoons and mangroves of Kalametiya National Park and Bird Sanctuary, a coastal wetland teeming with bird species and bountiful wildlife. 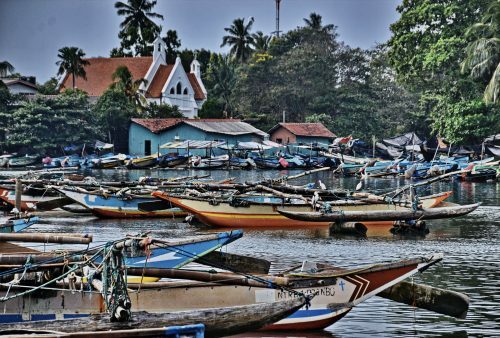 Continue along the southern coastline with a stop to catch the admittedly touristy, but iconic, stilt fishermen, to UNESCO-listed Galle and a tour of the Old Dutch Fort and spectacularly-sited walled town, jutting into the Indian Ocean on its rocky peninsula. Sunset hike along the ramparts. 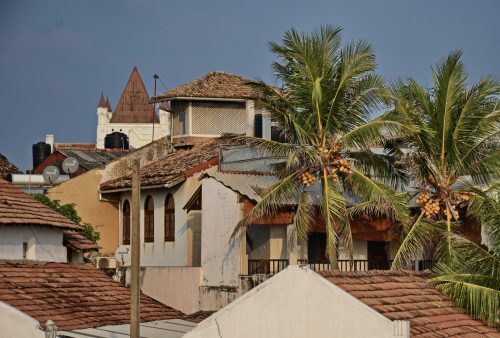 Free morning to explore Galle’s narrow lanes and Moorish and Dutch architecture or an optional whale watching boat trip at nearby Mirissa where sperm, humpback and blue whales are occasionally spotted as well as pods of dolphins. Afternoon return drive north up the West Coast to Negombo. Note - the whale watching option is dependent upon weather and sea conditions, but can be booked locally without prior reservation. 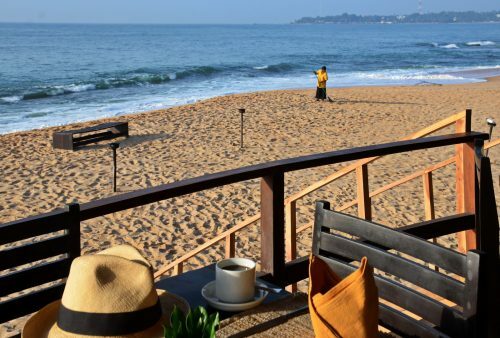 Morning at leisure in Negombo. 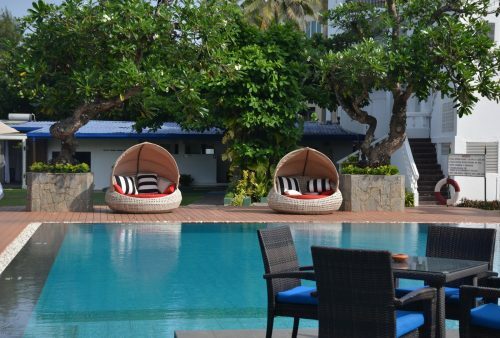 Relax by the pool; a last dip in the Indian Ocean, or pick up some last minute souvenirs and late morning end of the tour. 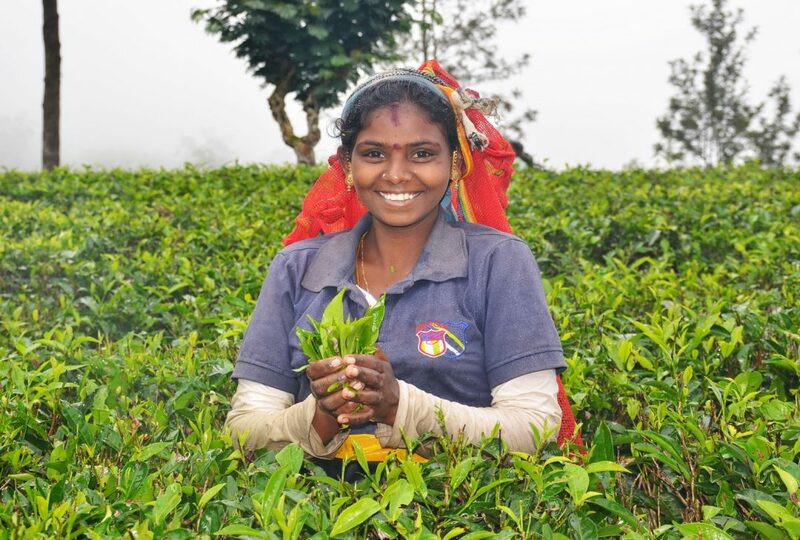 Tour the picturesque Hill Country - serene landscapes, waterfalls and of course tea plantations! 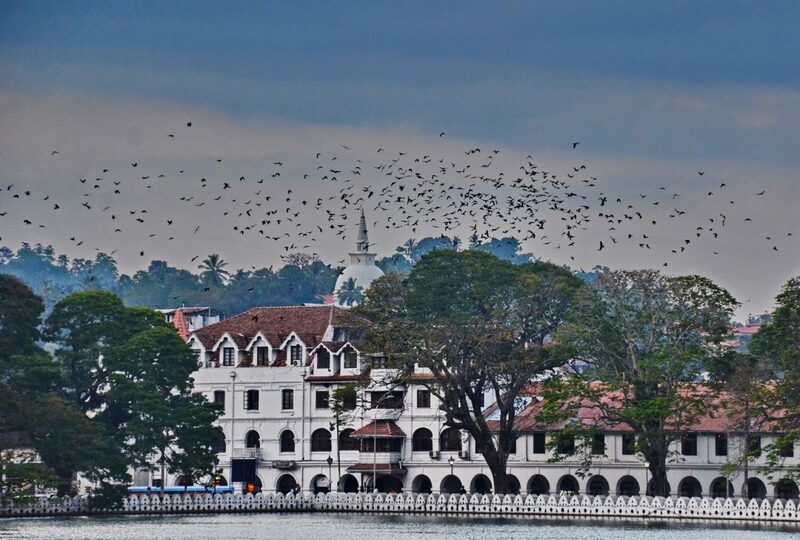 Historic Galle - a walled port town perched dramatically on a headland jutting into the Indian ocean.
" The holiday was everything I had hoped for and dreamt of in terms of the varied types of accommodation I experienced, places of interest...culturally and scenic, animals, and the warm-hearted people we met on our journey. The local curries were to just die for....amazing flavours. Our guide was so enthusiastic and knowledgeable about his country, it's history, wildlife and people. I felt totally comfortable and safe with him. Also, his adaptability and willingness to share his country with us was inspiring. I truly had an exceptional time in a wonderful country with special people.
" I really enjoyed the trip, and it was a fantastic destination with just the right mix of activities and relaxation. I thought the itinerary was well planned and well-paced. I would particularly like to compliment our guide. He was very well informed, always friendly and helpful and explained everything very well. I really appreciated how he explained about the realities of life in Sri Lanka, which helped you understand the country and what you were seeing much better.
" We had a wonderful holiday and it lived up to expectations.... our tour guide was absolutely wonderful. He was so helpful, informative and went out of his way to ensure we had an exceptional holiday. We would definitely book through yourselves again if & I hope we are able to, book another holiday to such a beautiful area of the world. Thank you very much from all of us.
" 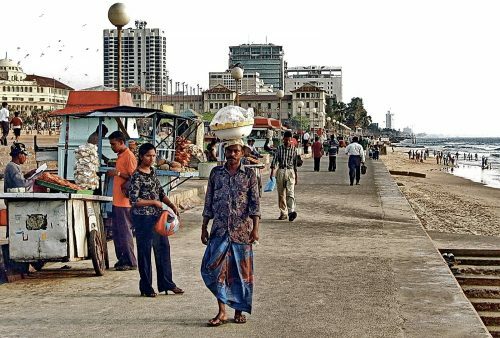 Sri Lanka was unbelievable - a country of contrasts - every day was exciting as we moved on to something new "
" Sri Lanka tour was our third tour with All Points East and again our good experience was confirmed. The tour is a perfect mixture of history and nature of the country. The itinerary led us not only to well-known tourist places but we could meet also local people and know their everyday life. 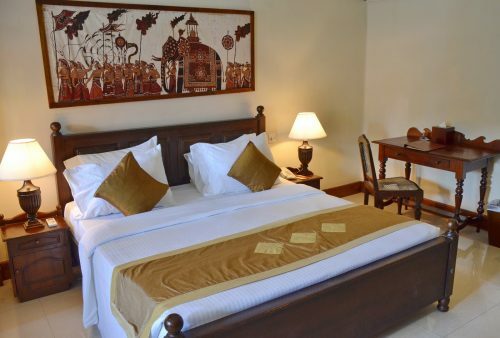 All accommodations provided good comfort and one night in Yala West National Park was an interesting experience.